Intel is preparing to release a TV service designed to compete with traditional cable and satellite television. This yet-to-be-named service includes live television, catch-up television, on-demand media and internet applications on an Intel powered set-top box. Intel Media expects to compete with cable and satellite operators on features instead of trying to provide a less expensive service. 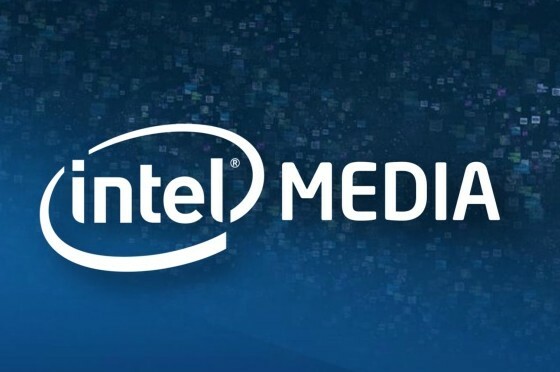 “I think we can bring an incredible television experience via the Internet to consumers,” corporate vice president and general manager of Intel Media Erik Huggers said at the “D: Dive Into Media” conference this week. This unique television service is delivered over broadband internet connections but will not be an “a la carte” service; content will be provided in bundles much like traditional operators. Television will remain ad-supported, though advertisement content will be personalized the way online advertising uses user history. But Intel Media isn’t just looking to use viewing history to personalize ads; a built-in camera will identify the active user and learn each unique user’s history of viewing habits and likes and dislikes to not only deliver customized ads but also content recommendations. Huggers assured those in attendance that the camera feature may be disabled if this feature makes you squeamish. The Intel Media group includes executives from companies such as Apple, Microsoft, BBC, Netflix and Google. While Huggers declared they were talking with major content distributors for licensing deals no names were provided.